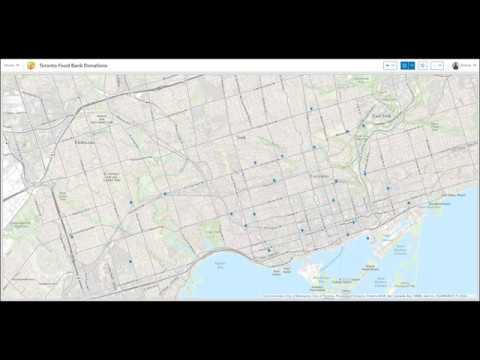 How to create a simple Operations Dashboard so you can view your geographic information in a way that lets you monitor events and activities. 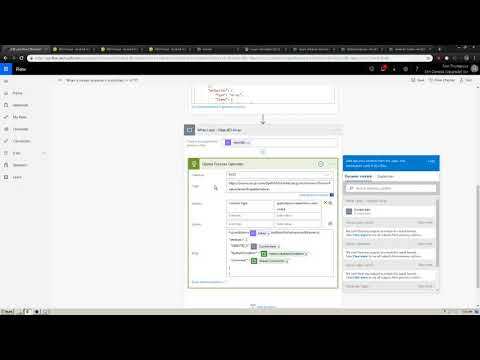 Find out about configuring dashboard elements and actions. 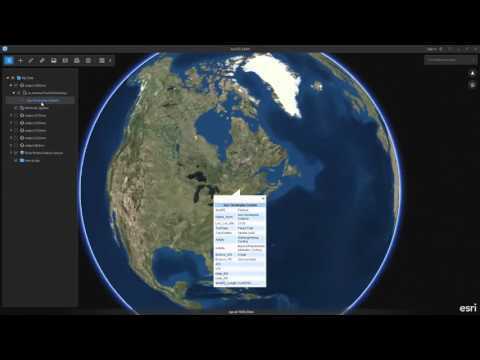 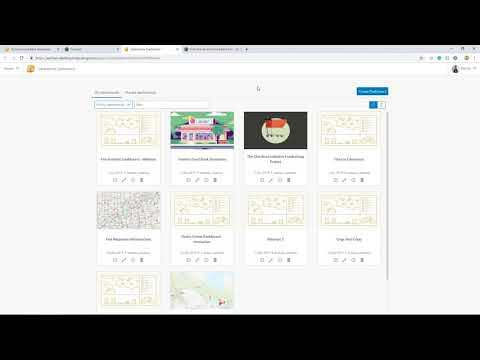 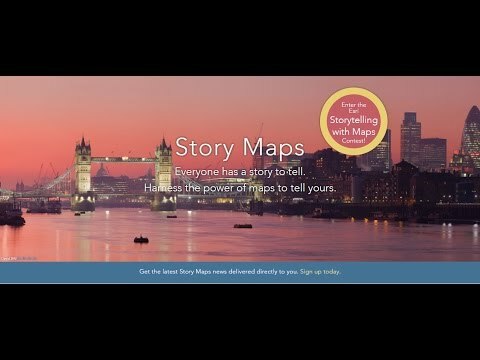 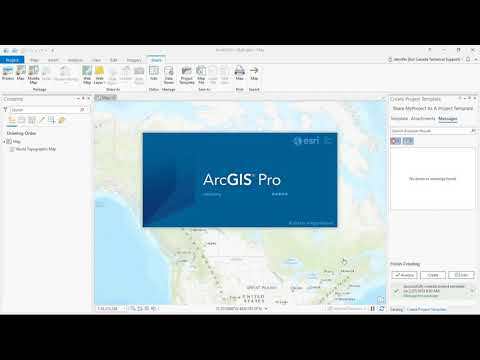 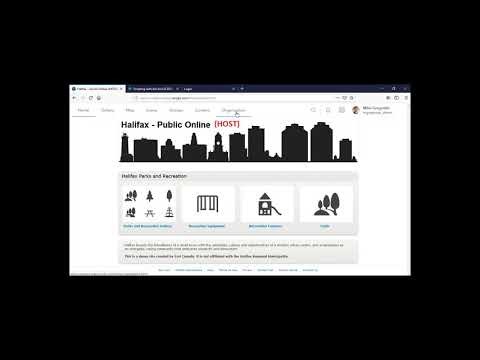 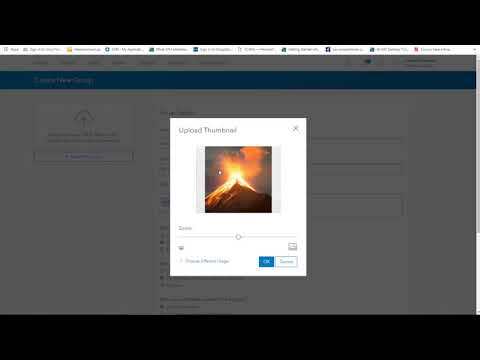 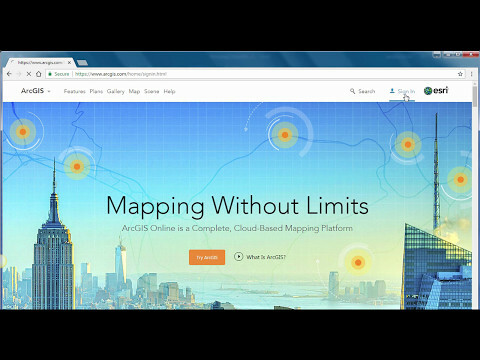 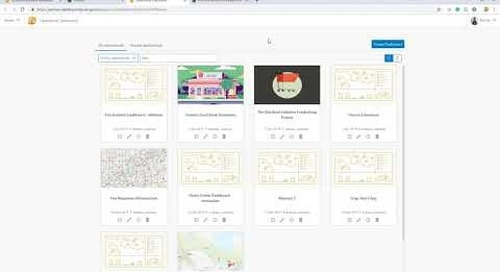 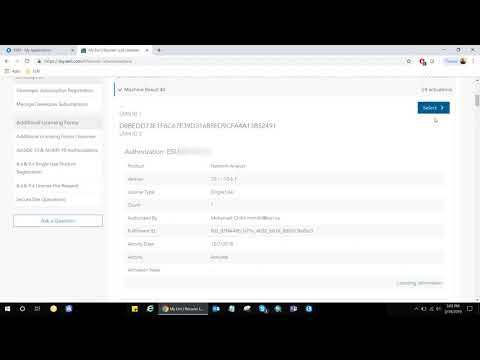 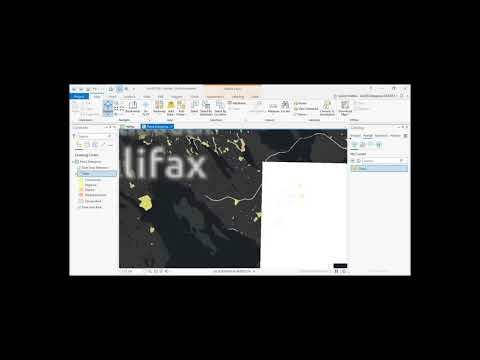 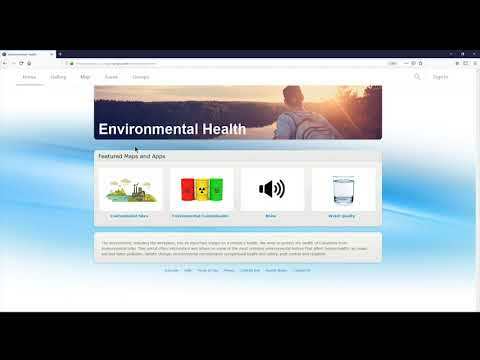 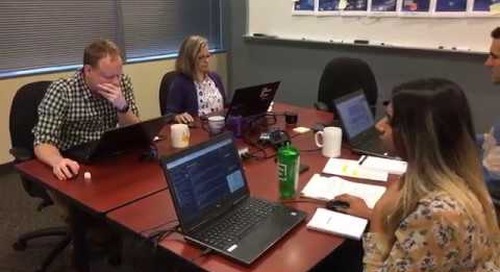 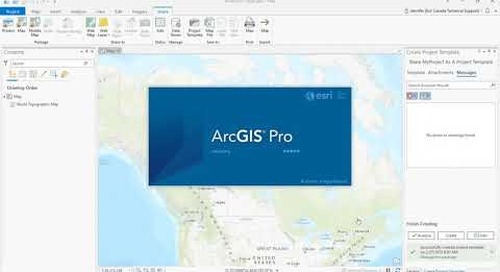 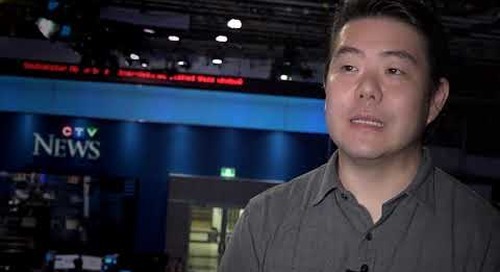 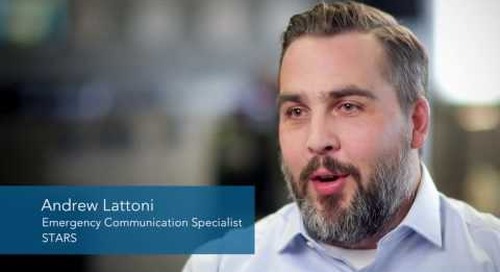 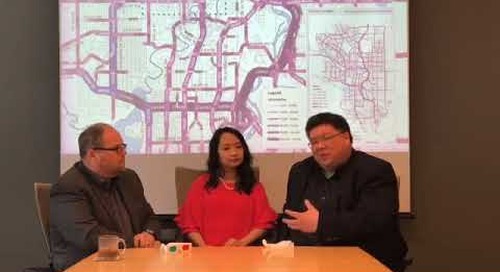 Follow this link to find out the few ways you can get started with an Operations Dashboard: https://youtu.be/1OhSqwysvoY To learn more, contact us: esri.ca/contact.